Our popular '5 minutes with' series is back with the lovely Harriet from Toby & Roo, and focusing on the important topic of Sepsis! Have you ever wished for free-from cooking sauces that taste incredible and are already made so you don't have to spend hours cooking? Sounds amazing doesn't it! We're back with another great addition to our '5 minutes with...' series which focuses on people, products and brands we want to focus on within the allergy and free from world! 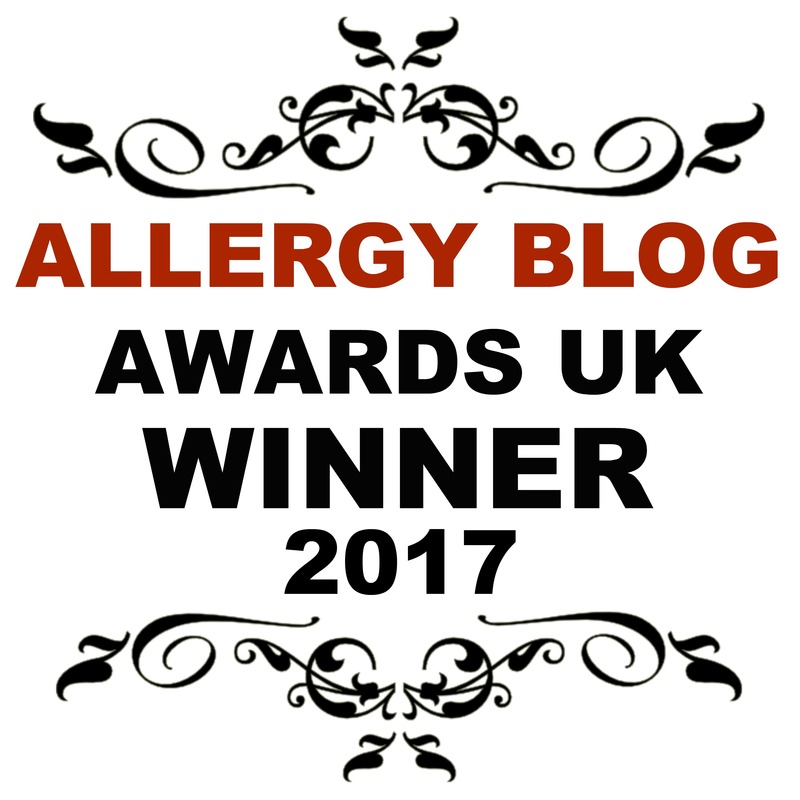 Each week we introduce you to the people in the allergy world, be it businesses, blogs, or consultants!